From residential lawns to sporting fields, at Turf The Lot we do it all in a selection of grasses inculding premium grade Sir Walter, Kikuyu, Legend Couch and Hardy green turf grass. 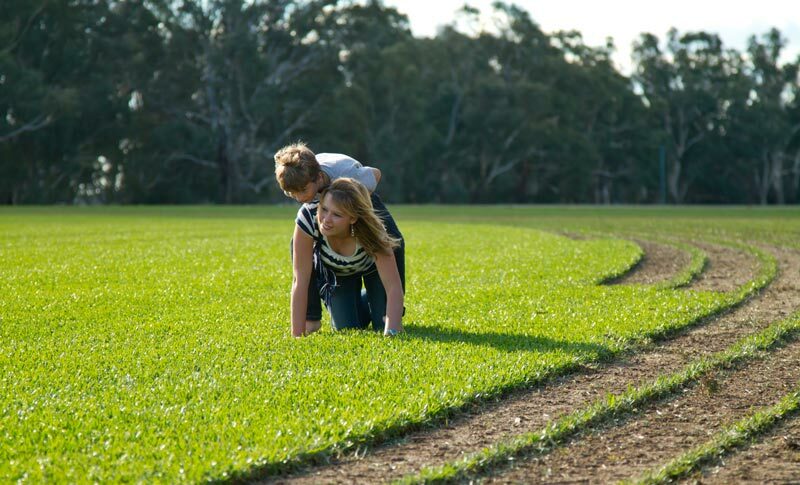 For more information on our Grasses Click Here. Turf The Lot is the Australian agent for K-Line Mowers. Engineered for precision and durability, K-Line Agriculture’s range of precision Turf mowers is built to exceed your expections. The quality, Safety and strength of our Precision Turf Mowers sets a new benchmark for the Turf Industry. To find out more Click Here. At Turf The Lot you can rely on prompt delivery as well as honest, reliable service. Our experienced team excel in precision planting. 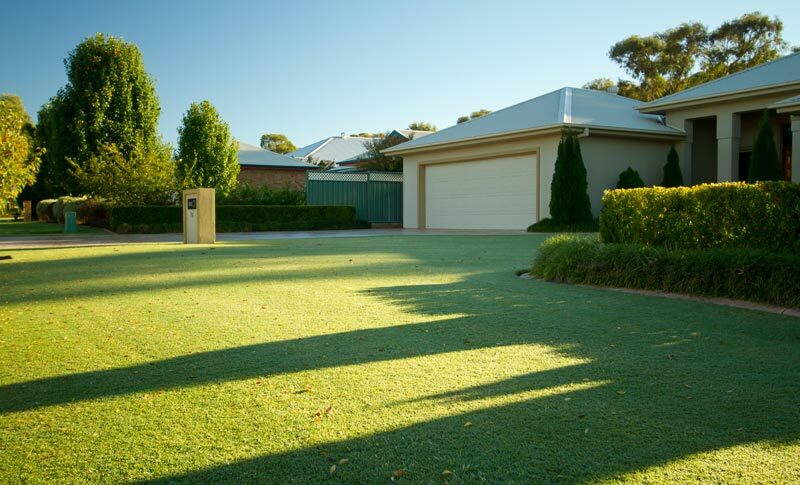 To assist us in the smooth and swift installation of your new lawn, ensure the space is prepared using our recommended step by step process, just Click Here.